If you’ve not yet had the opportunity to experience Imago Relationship Therapy, and you are looking for marriage counseling that works, here’s why we strongly suggest you try Imago therapy. But, it’s important that you seek out a Certified Imago Relationship Therapist. How effective is Imago Therapy? The difference with Imago Relationship Therapy is that it works. 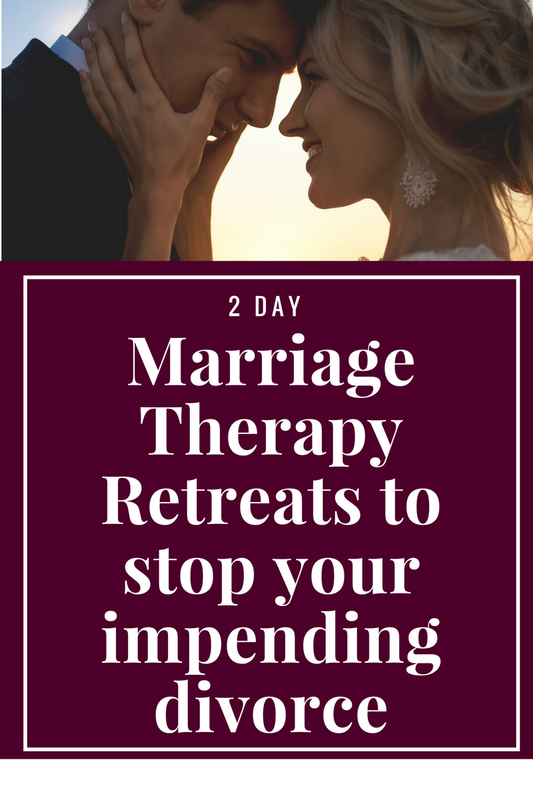 You CAN create the relationship of your dreams and transform your marriage in crisis into a safe and loving relationship. And if you’re not too sure, let us hold the hope for your marriage for you. 1. We’ve seen couples even in the worst of situations rescue their relationship through the transformational work of Imago therapy. 2. 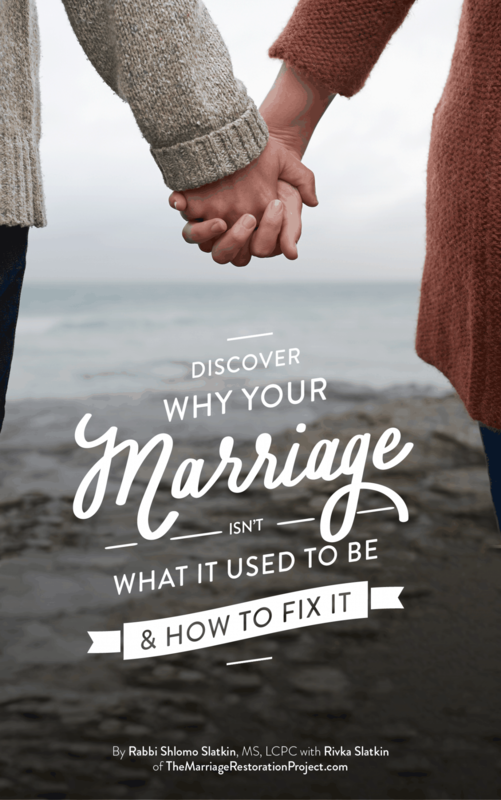 We’ve successfully used it ourselves, to transform our own marriage from one that used to be stressful, into a marriage that is amazingly fulfilling and can get through the hardest of challenges! 3. Imago helps to make both parties feel safe in each and every marriage counseling session with no shaming, no blaming, and no criticizing. 4. Imago therapy will help you fall back in love- fast! Contact us to find out how you can enjoy the benefits of what Imago Relationship therapy has to offer! Shortly after the birth of our first child, our lives changed drastically. Raising a newborn child had a fair amount of challenges and blessings, but it put more stresses on our relationship. We realized that despite us being madly in love when we first got married, that we were never fully prepared for marriage – as most people are not. The toughest patches of our relationship came and we did not have the tools to manage the hardship. We felt lost until a friend mentioned Imago therapy. I would have never imagined that I would later become an Imago Relationship Therapist. It only took one 90 minute session for my wife and I to fall back in love again. Despite the frustrations and pains we shared, we were able to revisit and realize why we fell in love with one another in the first place. We were also able to view our relationship through a new lens. There was more to it than just being told there was room for growth and healing beneath the conflict. Through the first dialogue in the session we learned practical and deep skills to promote growth in our relationship. During this time I was studying for a Master’s degree in Counseling Psychology. Our therapist suggested that I pursue training and certification as an Imago Relationship Therapist. 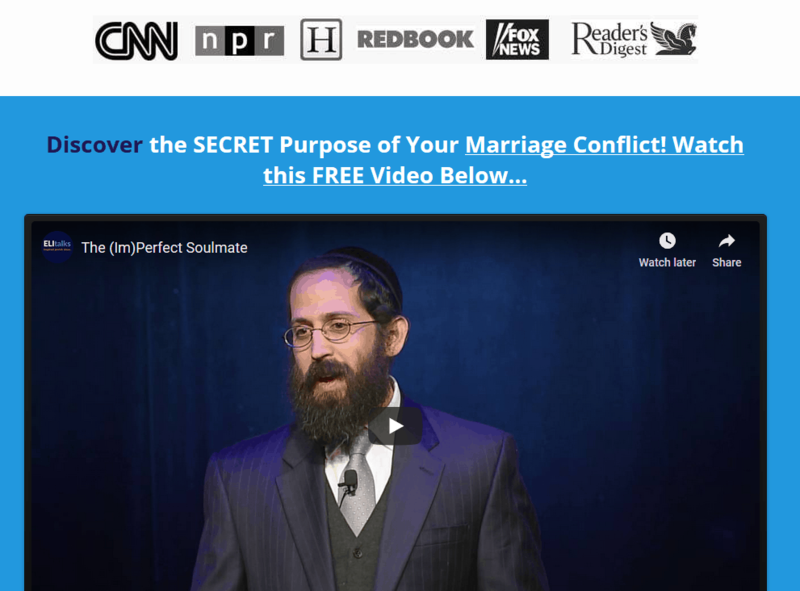 It was a relief to finally be introduced to a form of marriage counseling that allows both parties to feel safe, learn to communicate, and love one another, and their relationship, again. One of the biggest problems in our society is the abundance of unhealthy relationships. Without having that feeling of safety and being heard by our partner, we cannot truly find happiness in relationship. Thank G-d we fell back in love with each other and are now able to help others do the same.